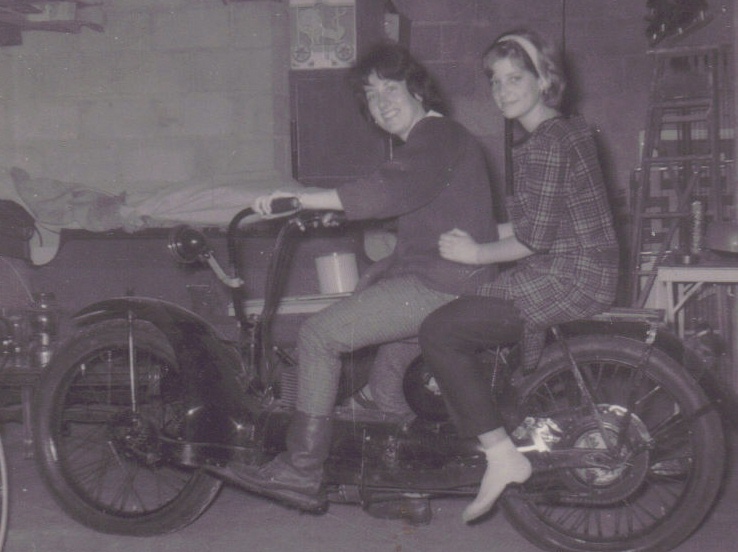 Starting in Ontario, where in 1968 he was the instigator of what grew to become the Canadian Vintage Motorcycle Group, Pete’s working life took him west in steps that included Sudbury, Ont., Calgary and Lethbridge, Alberta and finally Vancouver. 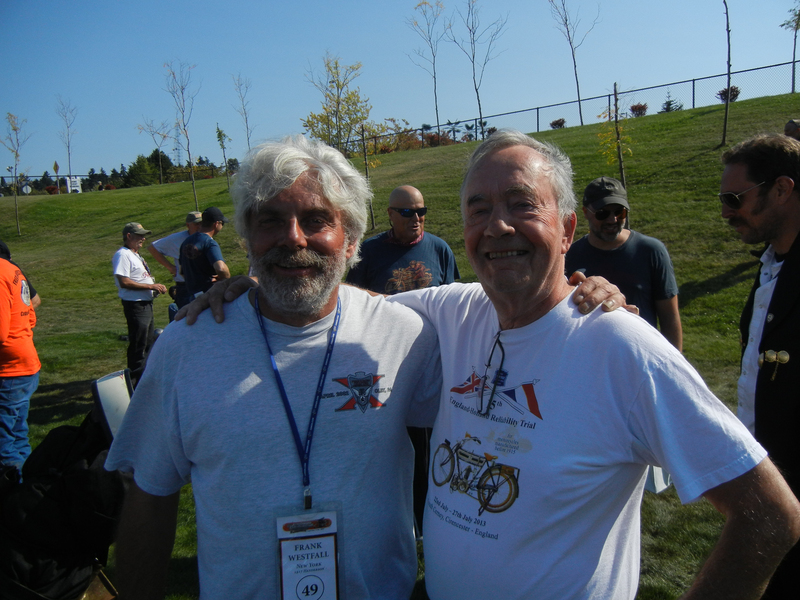 In each locale his infectious enthusiasm helped raise awareness of the pleasures of old bikes and the camaraderie shared by their owners. 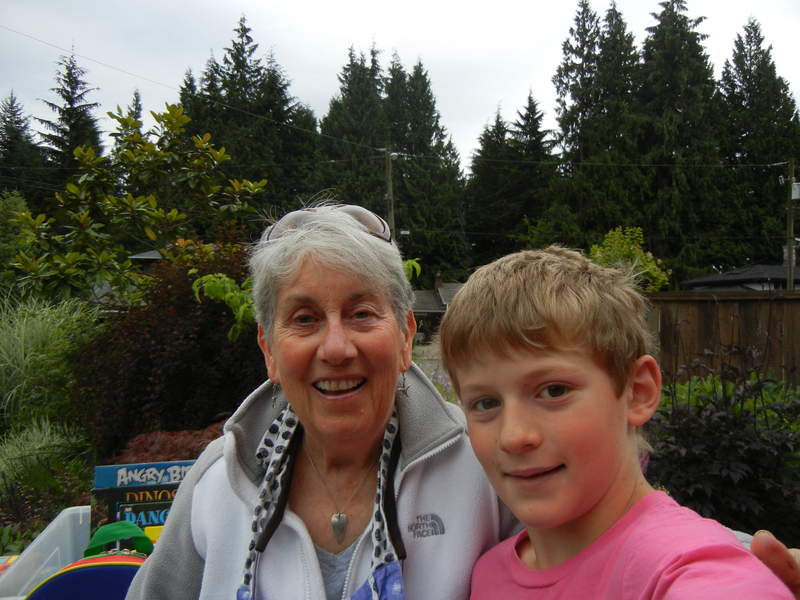 Today he’s at the core of a group of vintage riders in the vicinity of the current home of himself and his wife, Mary Jane in Parksville, B.C. 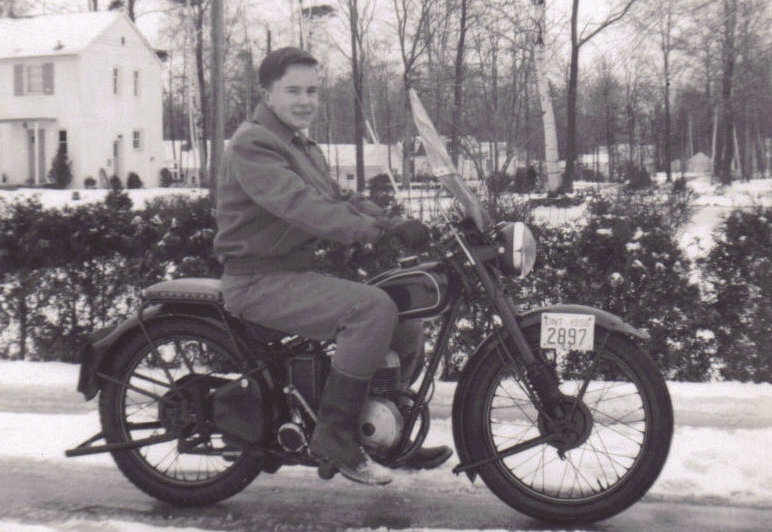 Growing up in Port Credit, Ont., in the mid-1950s, Pete found that information about early motorcycles was not easy to find. Knowledge could best be acquired from first-hand experience as well as seeking out old-timers willing to share what they knew. 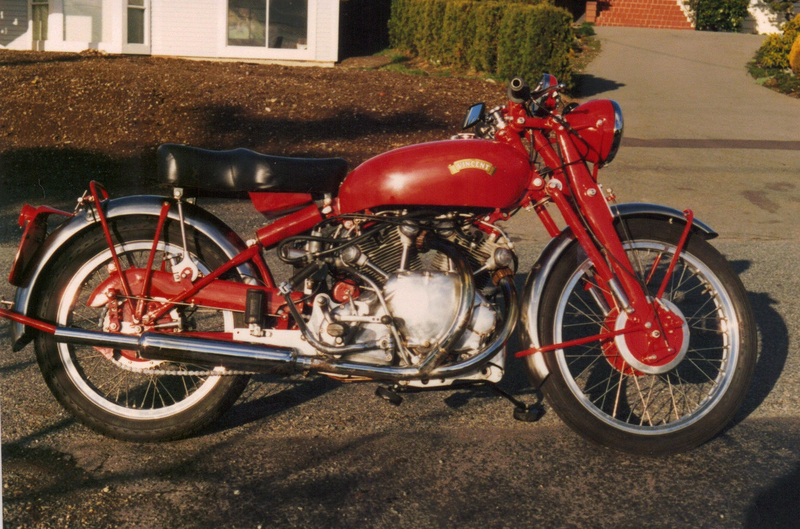 While he’s owned and ridden approximately 150 glamorous machines originating in many countries of the world, his first motorcycle was a 1950 British-made Francis-Barnett Merlin. 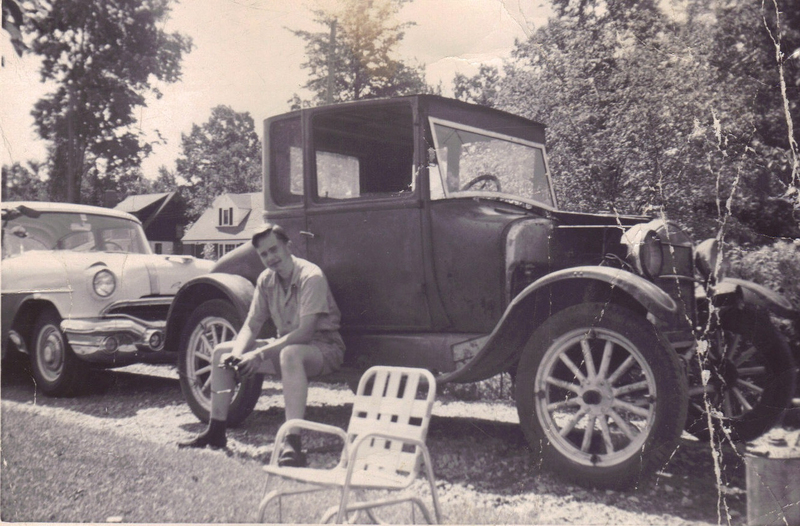 It was only a few years old when Pete acquired it at age 14 with money earned from cutting the grass in the neighbourhood. 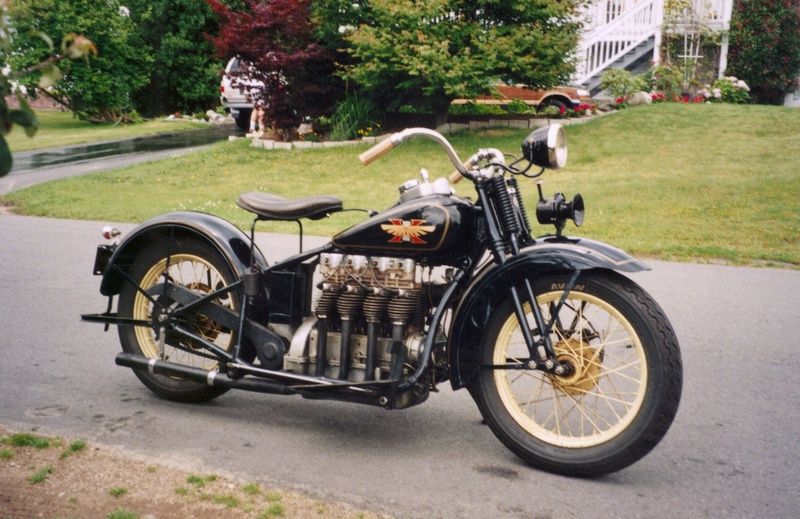 His networking skills and enthusiasm soon led to his next acquisition, a 1912 Indian he found leaning against a fence covered in vines and cost $15. After some rudimentary restoration he rode it in a long-distance tour for antique cars but found himself pedalling much of the way. 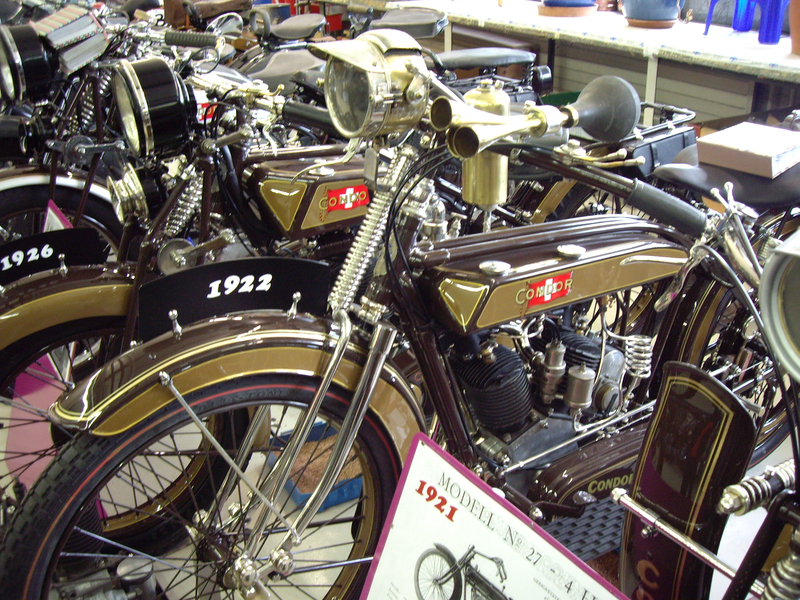 He got wind of an earlier machine, a 1908 CCM produced by Canada Cycle and Motor Co. using one of its heavy-duty bicycles with a clip-on engine attachment made in Switzerland by Motosacoche. It was stashed behind the furnace in the basement of a house in Toronto since the late 1930s. 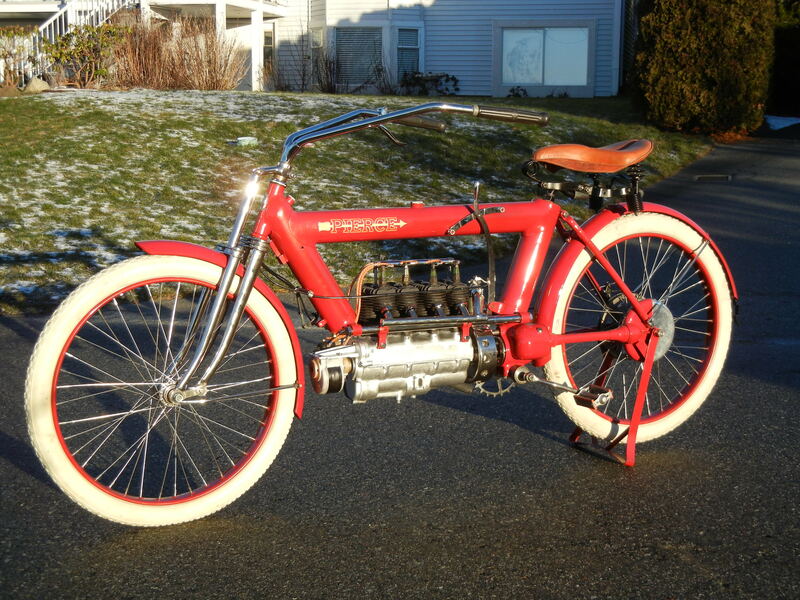 It cost $5 but after many decades of ownership Pete was able to trade it for a restored Indian Four. 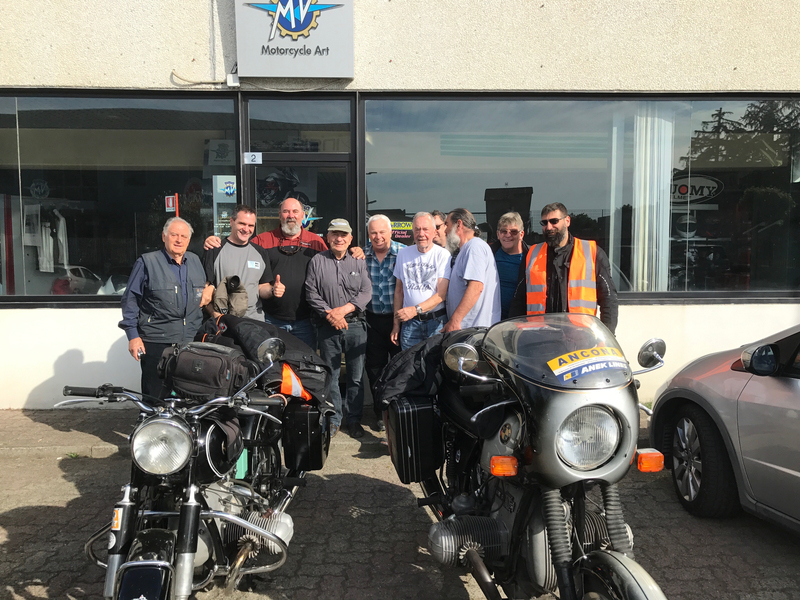 His mentors in the early days included Charlie Emmans, a man the same age as Pete’s father and who had ridden all the London to Brighton Pioneer Runs in England for pre-1915 machines before emigrating to Canada. Another was Bert McKie, chief superintendent for the Ontario Provincial Police who had been a motorcycle patrol officer beginning in 1940. 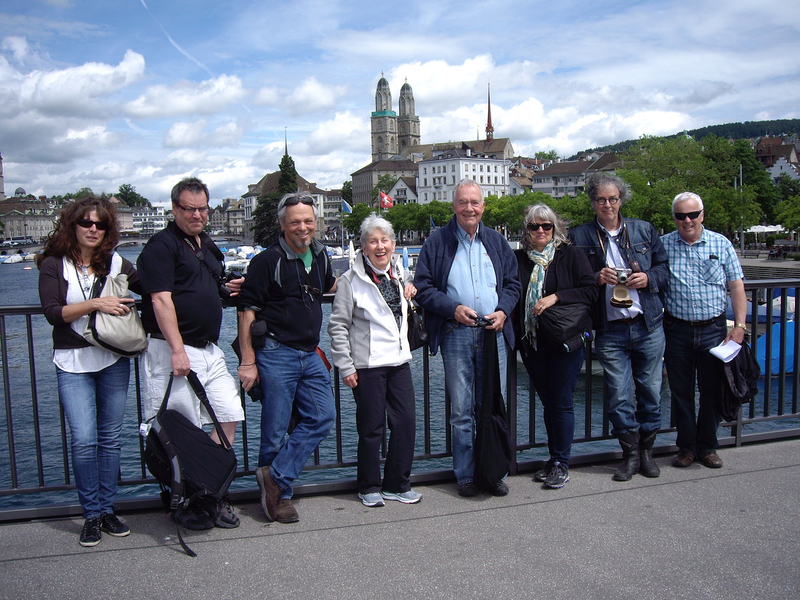 They were among the friends Pete included in a mailed invitation to an informal meeting at his home in the fall of 1968. About a dozen showed up and today the CVMG numbers 2,700 members. 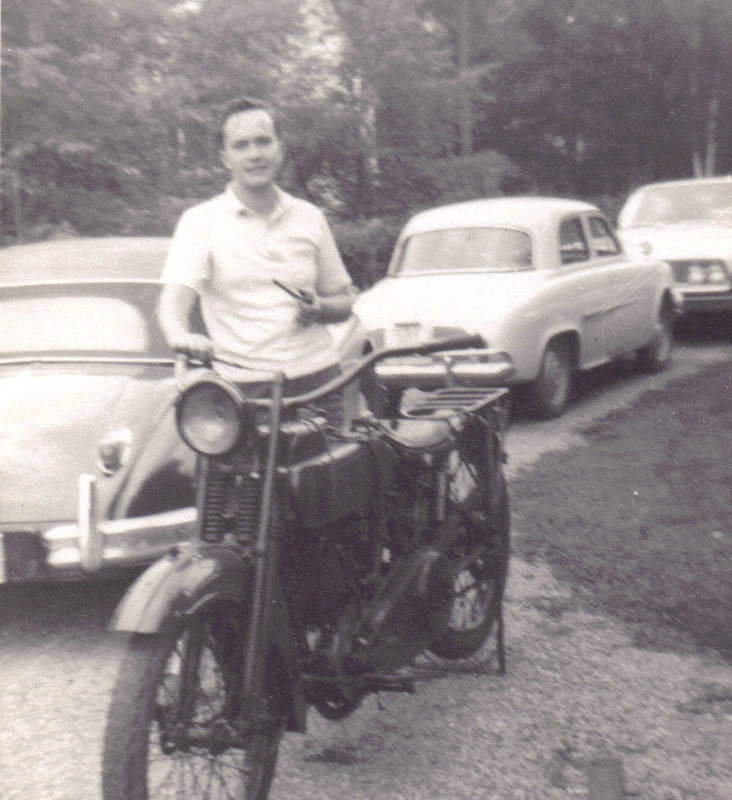 Less than two years later Pete moved westward and the club grew without his direct participation, but he also had long-standing links with the Antique Motorcycle Club of America which he joined in 1959. 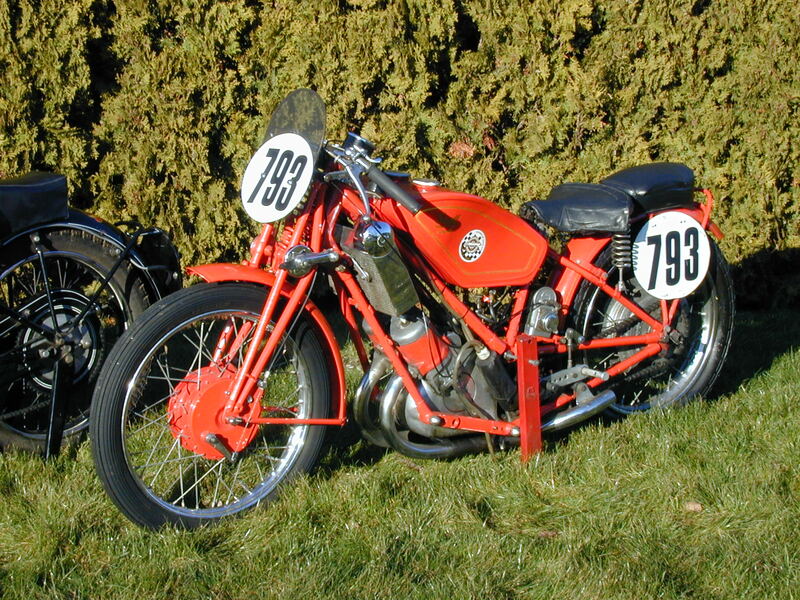 He and Charlie Emmans occasionally attended AMCA meets in those days, but once situated in his home in White Rock, B.C., Pete was a frequent visitor to West Coast AMCA meets. 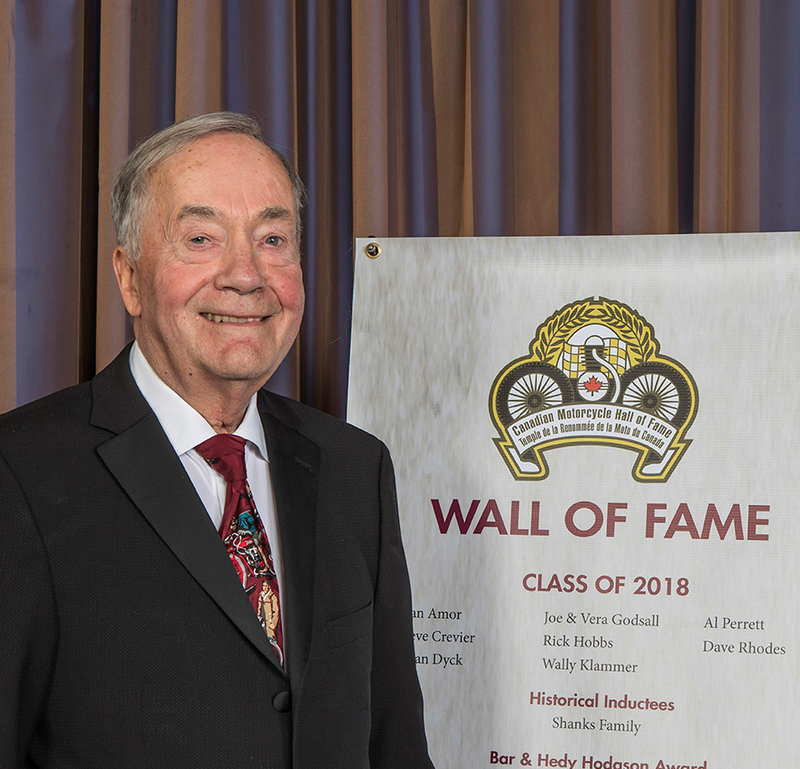 He became a familiar face with AMCA and by the late 1990s was president of the 12,000 member organization, a position he held for almost six years. 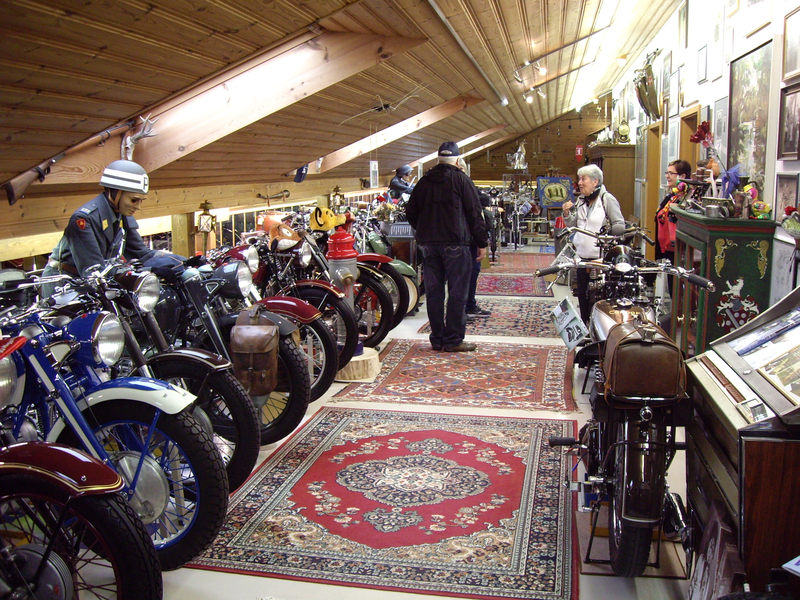 He served on the board of three U.S. motorcycle museums, was a curator of the Guggenheim Museum Art of the Motorcycle display and in 2007 helped establish the Antique Motorcycle Foundation. Pete engaged B.C. 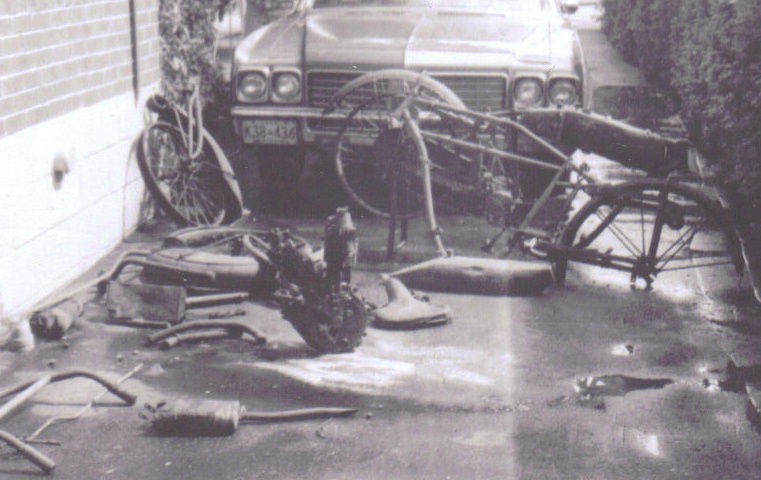 craftsman Paul Brodie to construct a replica of the steam-powered bicycle on which inventor Sylvester Roper became the world’s first known motorcycle fatality in 1896. 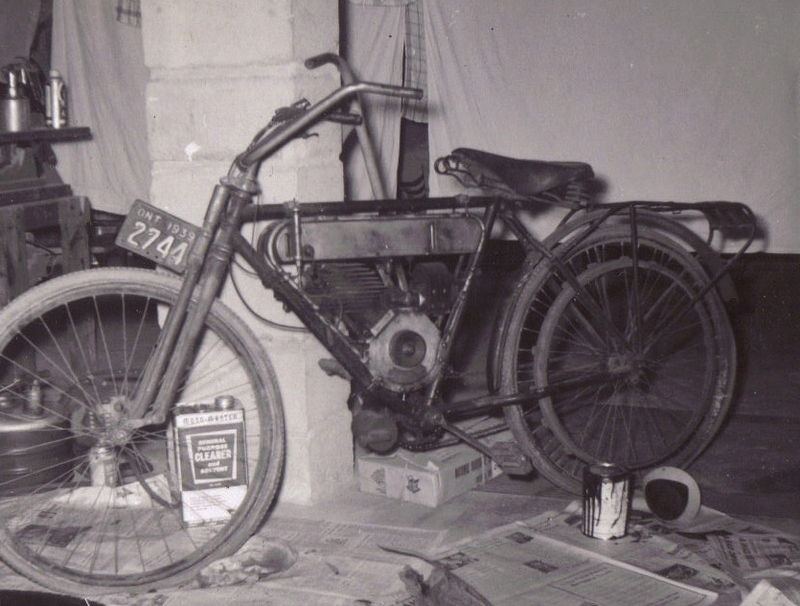 Later, with Pete’s input and encouragement, Brodie started building a small series of replica 1919 Excelsior board track racers. 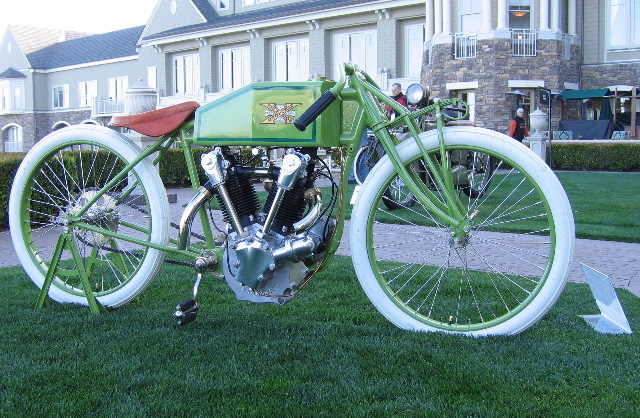 Since all the originals had been destroyed on the orders of company owner Ignaz Schwinn, most details of this remarkable replica machine are of Brodie’s own devising. 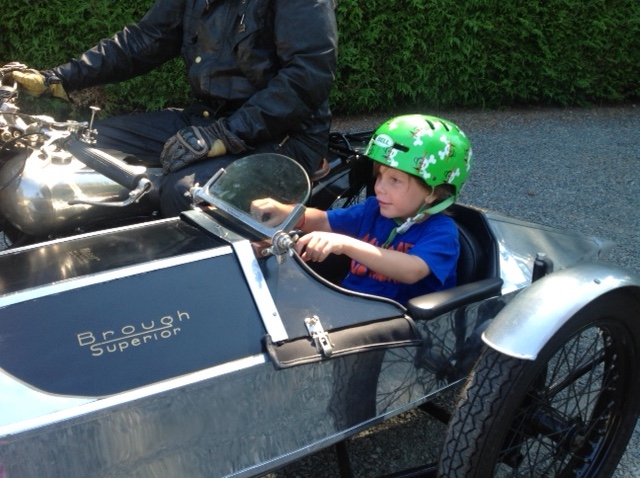 Pete’s passion for vintage motorcycles is undiminished. 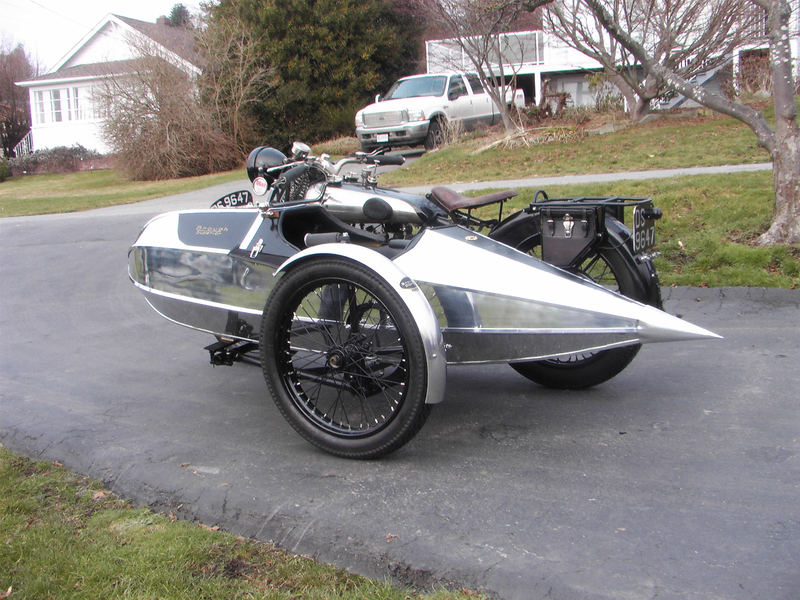 His collection still includes a modest number of exotic and historic bikes, though for his ride to Sunday morning coffee gatherings he prefers an electric start. 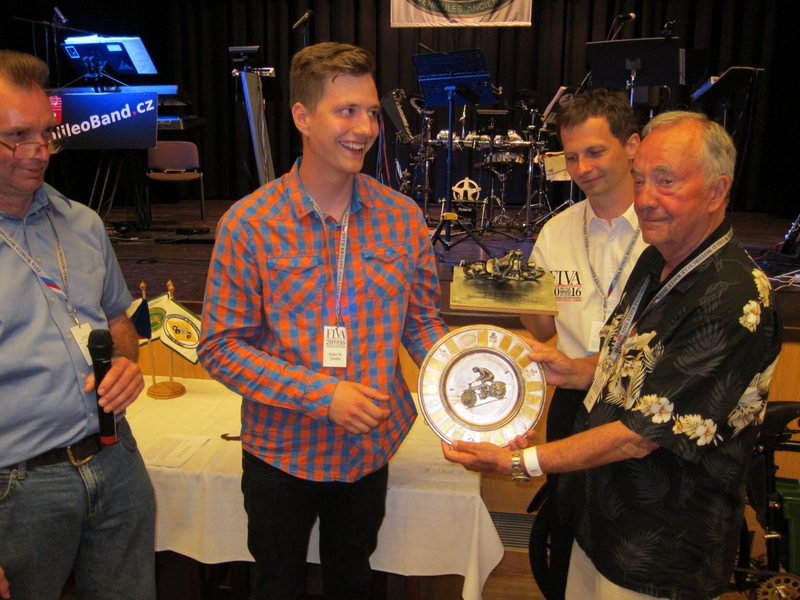 He and Mary Jane are frequent guests at historic motorcycle events in Europe, where Pete was appointed the North American representative for FIVA, the Federation Internationale des Vehicules Anciens. 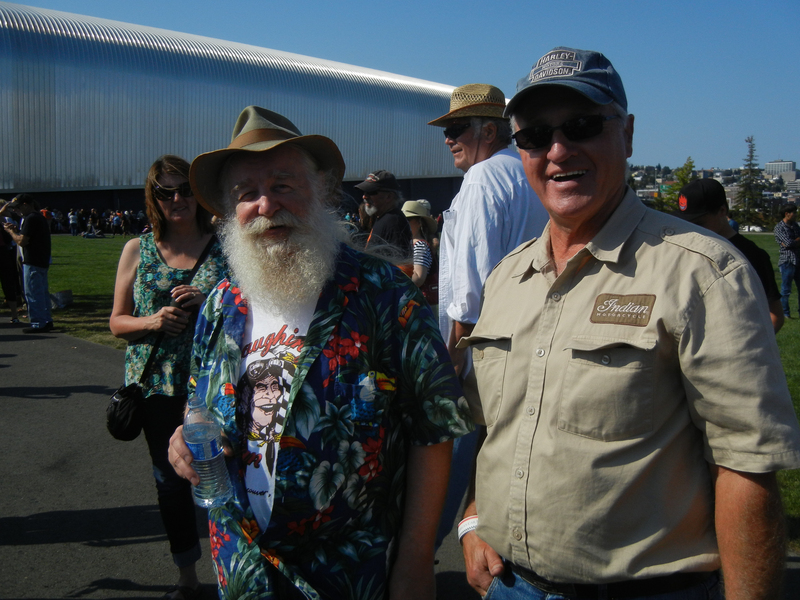 He truly is the Johnny Appleseed of the vintage motorcycling world.